Updated, Sunny 2 bedroom, 1 bath. condo in prime location, Walthams north side. 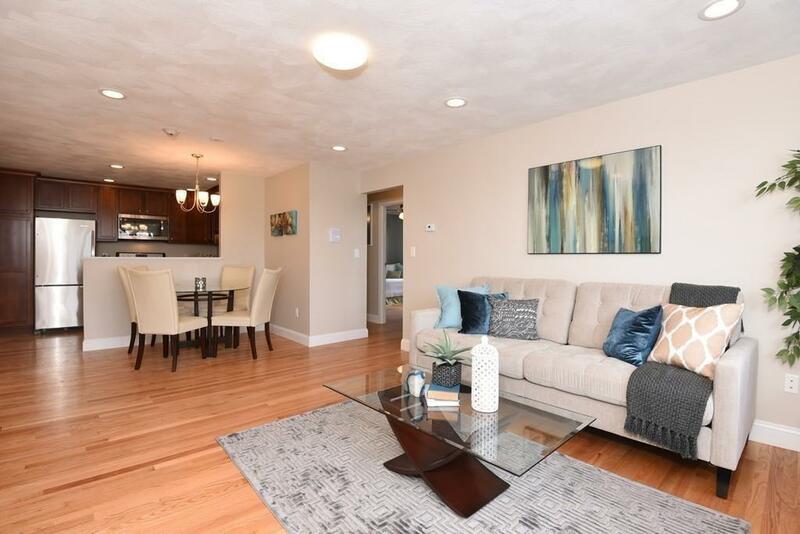 Open and spacious floor plan with gleaming hardwood floors & recessed lighting throughout.The bedrooms have hardwood floors & ample closet space. 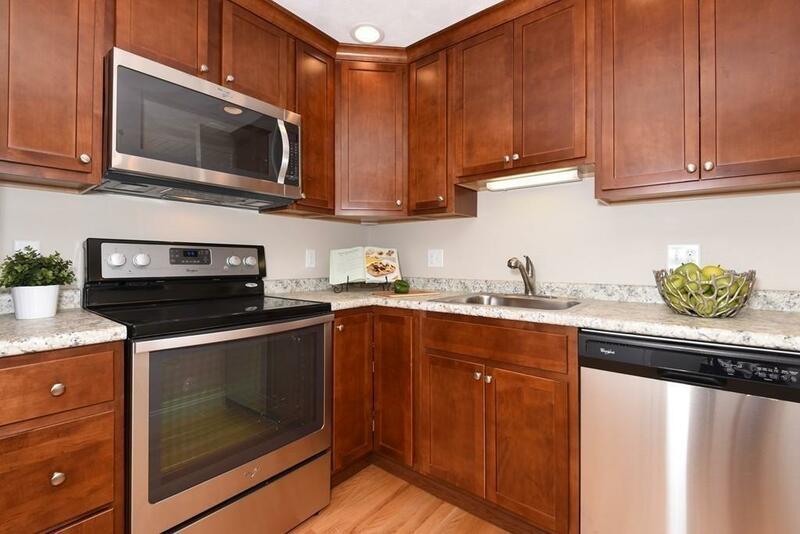 High end cabinetry kitchen with stainless steel Whirlpool Appliance package; refrigerator, stove, microwave & dishwasher. Large granite counter space perfect for prepping meals and entertaining. The bath has tiled flooring & large linen closet. 1 deeded parking spot, with guest parking in the front & additional spots for purchase. In building laundry, private storage, and a large in-ground pool. Rent includes heat, hot water, water/sewer, snow removal, landscaping, and pool access. Glenmeadow Condominiums offer easy access to restaurants, Starbucks, supermarkets & minutes to major highways, route 2, 90 & 95. Unit will be available March 1st. 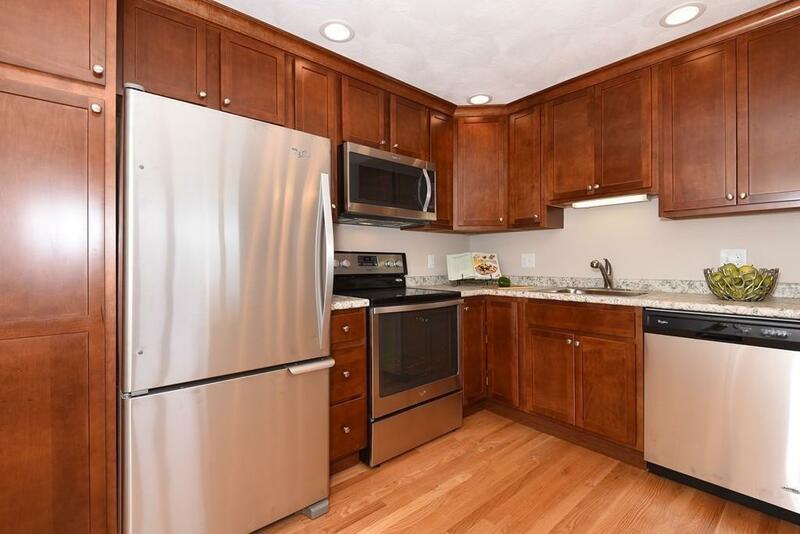 Listing courtesy of James Garcia of Coldwell Banker Residential Brokerage - Waltham. 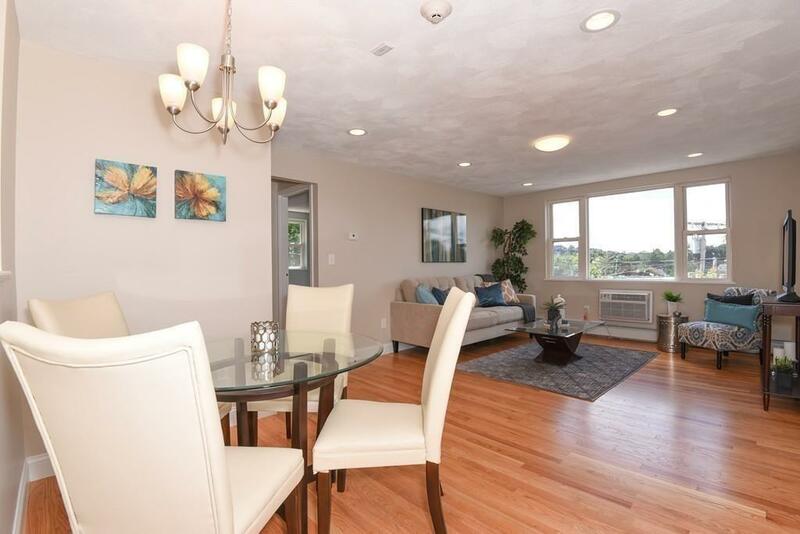 Listing provided courtesy of James Garcia of Coldwell Banker Residential Brokerage - Waltham.